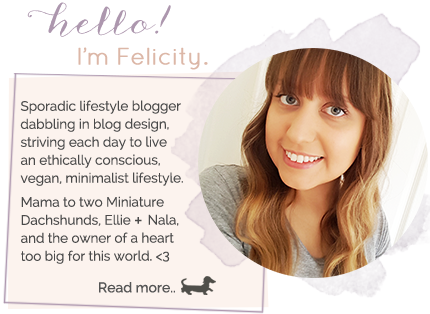 Pursuit of Felicity: Friday Favourites - Beauty Products. 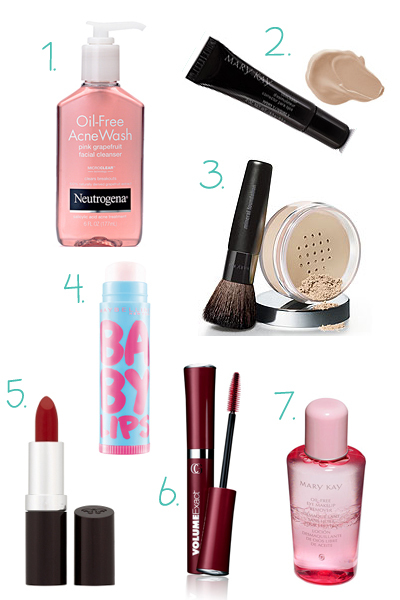 Friday Favourites - Beauty Products. 1. Neutrogena Oil-free Pink Grapefruit Facial Cleanser. 3. Mary Kay Mineral Foundation. 4. Maybelline Anti Oxidant Berry Baby Lips Lipbalm. 5. Rimmel London 170 Alarm Red Lipstick. 6. Cover Girl Volume Exact Mascara. 7. Mary Kay Oil-free Make Up Remover. I've been wanting to try the grapefruit cleanser for agges! Do it, it's the best! one of my best friends is a Mary Kay consultant...now that is all the neighborhood buys! Help! I need some hair advice! Things to do when you've got nothing to do. 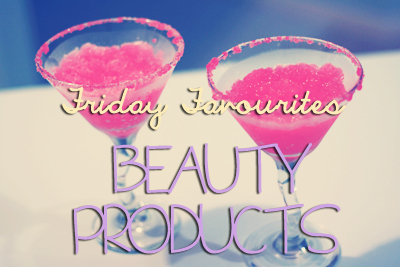 Friday Favourites - TV Shows. Photo tour of our Apartment. Snap Happy Sunday - My Artwork.